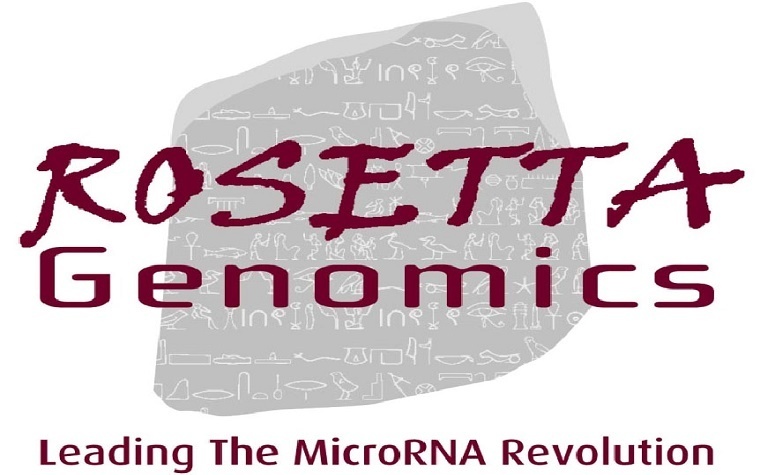 Rosetta Genomics receives Notice of Allowance from U.S. Patent Office for cancer treatment. “We remain committed to strengthening and expanding our intellectual property portfolio to protect and broaden our ability to provide actionable genomic information when it matters most,” Kenneth A. Berlin, Rosetta's president and CEO, said. Prostate cancer is the most common non-cutaneous cancer in males. It is estimated that one in every seven men will be diagnosed with the disease, which is the second most common cause of cancer-related death in the U.S., in his lifetime. "When issued, this new U.S. patent will fortify Rosetta Genomics’ leadership in microRNA technology and expand our footprint in urological cancers," Berlin said. Rosetta offers cancer testing services commercially through labs in Philadelphia, Pennsylvania, and Lake Forest, California. For more information, visit www.rosettagenomics.com. Want to get notified whenever we write about Rosetta Genomics ? Next time we write about Rosetta Genomics, we'll email you a link to the story. You may edit your settings or unsubscribe at any time.